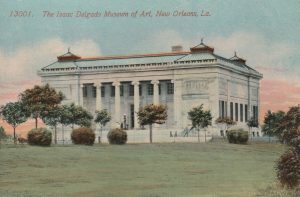 The New Orleans Museum of Art, the city’s oldest fine arts institution, has a magnificent permanent collection of almost 40,000 objects. The collection, noted for its extraordinary strengths in French and American art, photography, glass, and African and Japanese works, continues to grow. NOMA continues to exhibit, interpret and preserve works of art from ancient to modern times. Paintings, drawings and prints, and decorative arts survey the development of Western Civilization from the pre-Christian era to the present. Reflecting its rich historic and cultural heritage in New Orleans, NOMA has formed a comprehensive survey of French art. 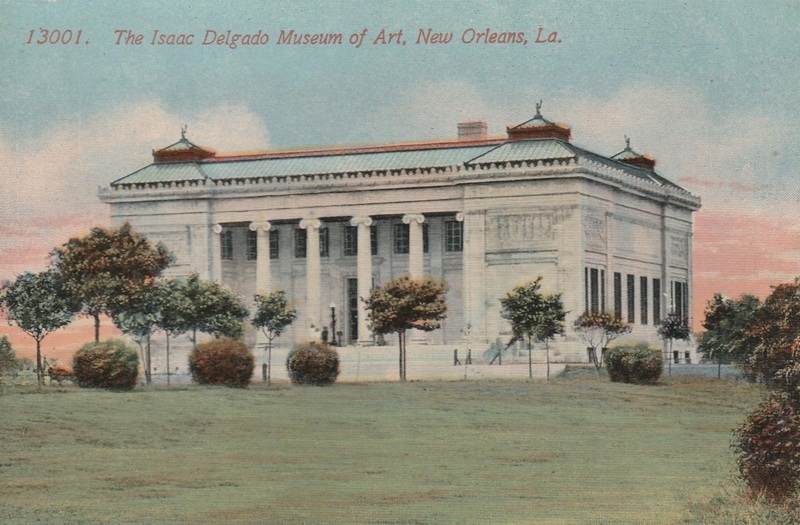 Among NOMA’s treasures is a group of works by the French Impressionist Edgar Degas who visited maternal relatives in New Orleans in the 1870s and painted just 20 blocks from NOMA. NOMA’s collection of works by masters of the School of Paris includes paintings and sculptures by Picasso, Braque, Dufy and Miro, among others. NOMA has developed a unique Arts of the Americas collection, surveying the cultural heritage of North, Central and South America from the pre-Colombian period through the Spanish Colonial era. This collection is especially rich in objects from the great Mayan culture of Mexico and Central America, and in painting and sculpture from Cuzco, the fabulous Spanish capital of Peru. An important part of the Museum’s display of American art is a suite of period rooms featuring 18th and 19th century furniture and decorative arts. As it has for a century, NOMA continues to be a gathering place for all those seeking to share the beauty of this extraordinary collection or world art and learn from it. NOMA engages, educates and enriches the diverse populations within, and drawn to, the New Orleans area.